I am always fond of eating anything spicy. And as we all know, Bicolano dishes are synonymous to spicy dishes. So one of my goals when we visited Albay was to try their signature spicy cuisine. 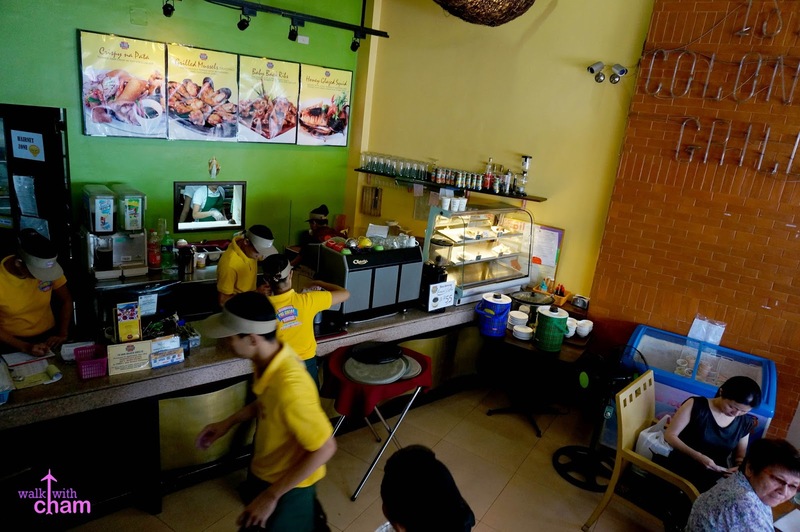 We first tried a well-known restaurant in Daraga, 1st Colonial Grill. 1st Colonial Grill, located in Daraga Albay, is very popular for having the famous chili and pili ice cream. 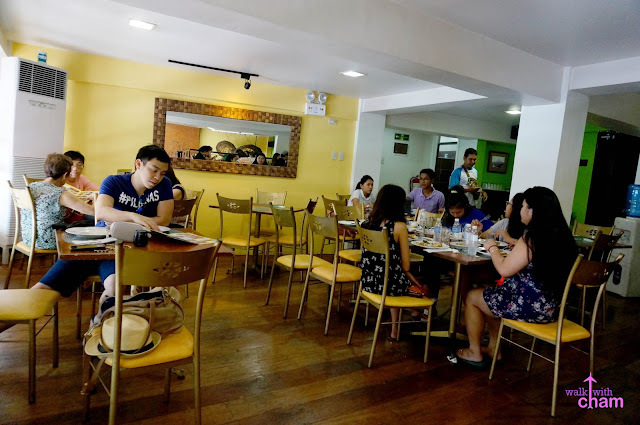 They also serve other traditional Bicolano favorites- Bicol Express, Tinutungang Manok, Pasta Bicolana & Tinapa Rice to name a few, for the more conventional type they also serve other classic Pinoy dishes. Perfect blend of steaming fried rice and crispy tinapa flakes, infused with the piquant taste of salted egg slices, sweet fresh tomatoes and the quaint sourness of green mangoes. 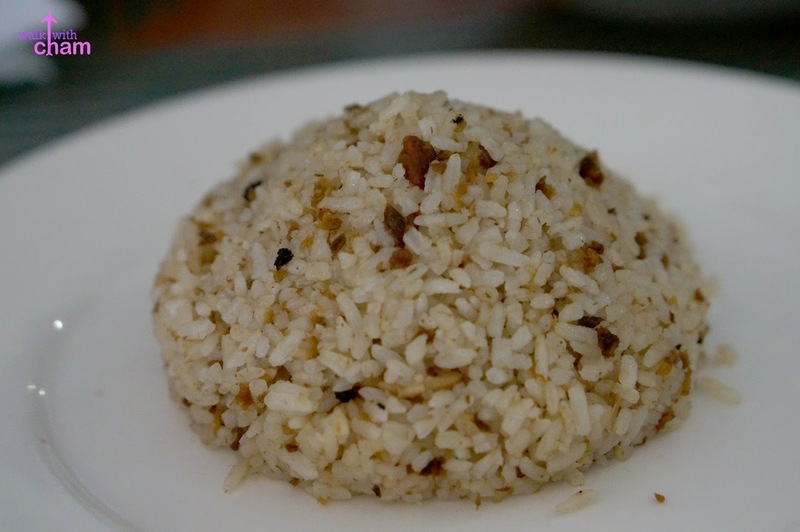 I absolutely loved this Mayon shaped tinapa fried rice. 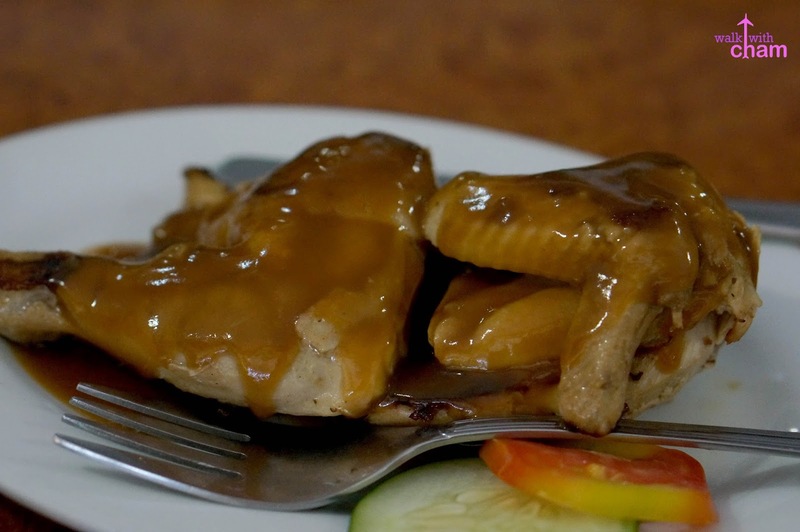 Do not ever miss ordering this dish, it's perfect to pair with any meal in their menu. 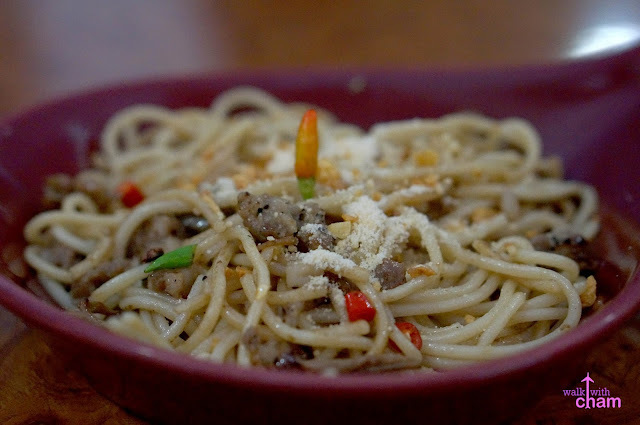 A spicy pasta dish with ingredients of a Bicol Express- pork, coconut milk and sili (lots of it). ChaMike loved this dish! 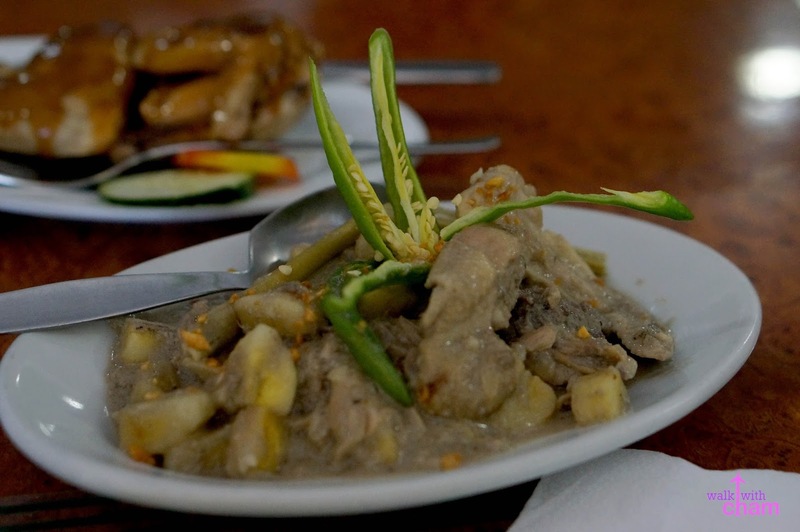 An authentic Daraga dish of chicken and green saba mixed with ginger, lemon grass and of course sili. At first glance, it doesn't really look appetizing but this tasted really good. A classic fried chicken dish that resembles Savory Chicken. Good for people who want to eat something more familiar. The most famous dish in their menu. 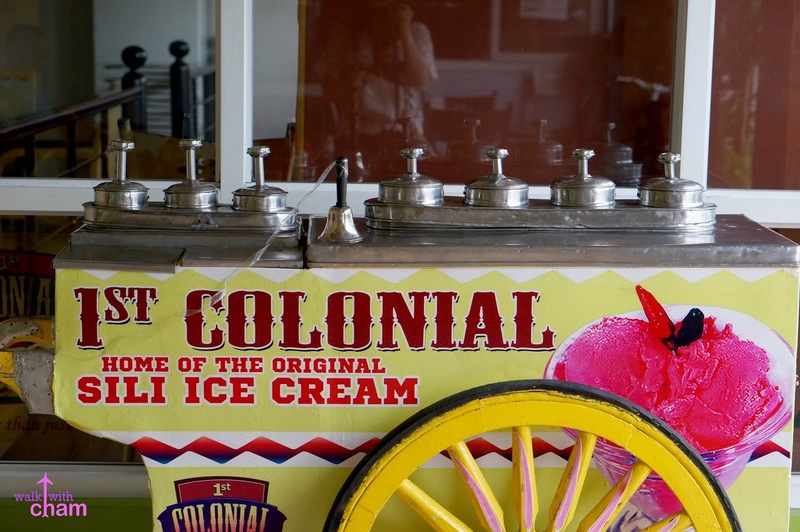 They serve ice cream in flavors you wouldn't imagine eating but actually tasted good. As in really good. Three scoops cost for P89 so we tried 3 different scoops of flavors. 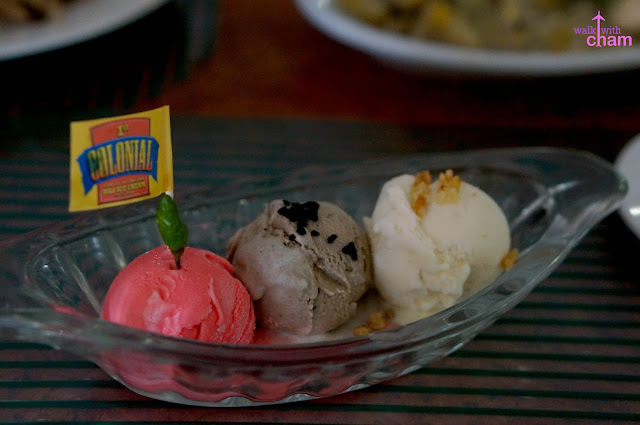 Chili/Sili Ice Cream- A colored pink ice cream that has a distinct spicy taste. You can choose from 3 different levels of spiciness- Level 1, 2 and 3. Tinutong Ice Cream- Color brown ice cream that is made from tutong rice which tasted like mocha. Pili Ice Cream- Because Pili grows abundantly in Albay we tried their Pili ice cream. The white colored ice cream tasted like almonds. The three flavors tasted surprisingly yummy. 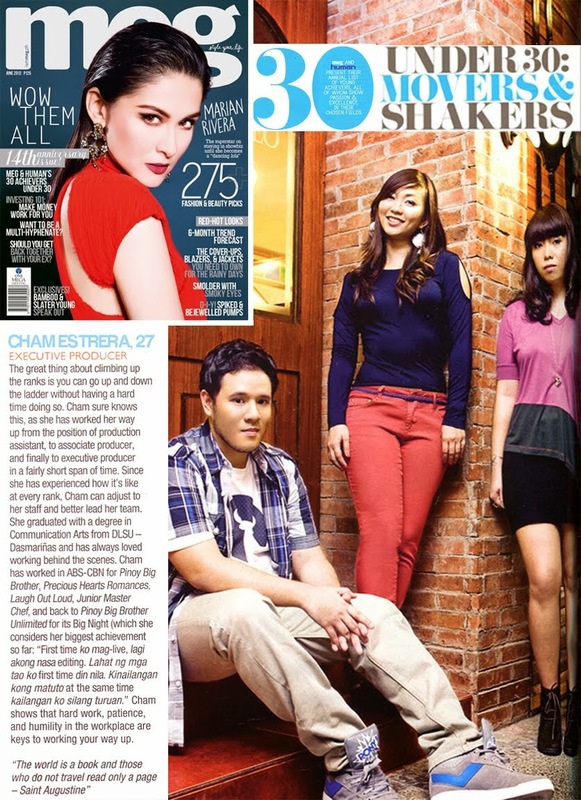 Especially the sili ice cream which I never thought existed. For those of you who want to try a more common ice cream they do have a lot of flavors in store. 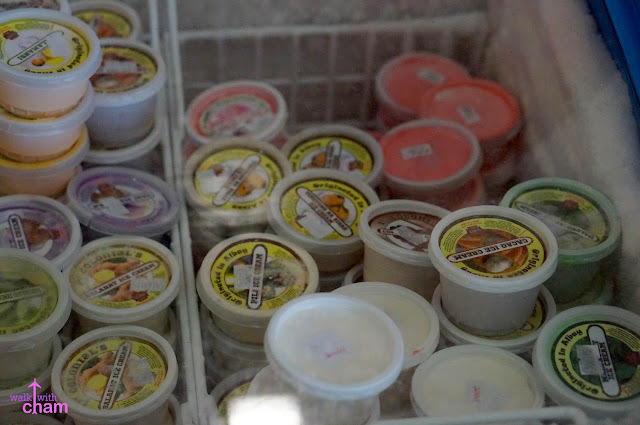 Although I would really recommend to order these unique flavored ice cream when you visit Albay.